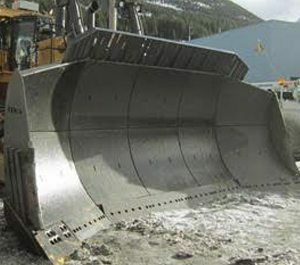 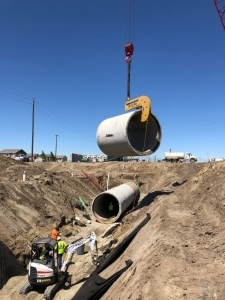 A large part of the typical construction site involves installation, removal and replacement of concrete pipes to handle drainage of water, sewer and other utilities. 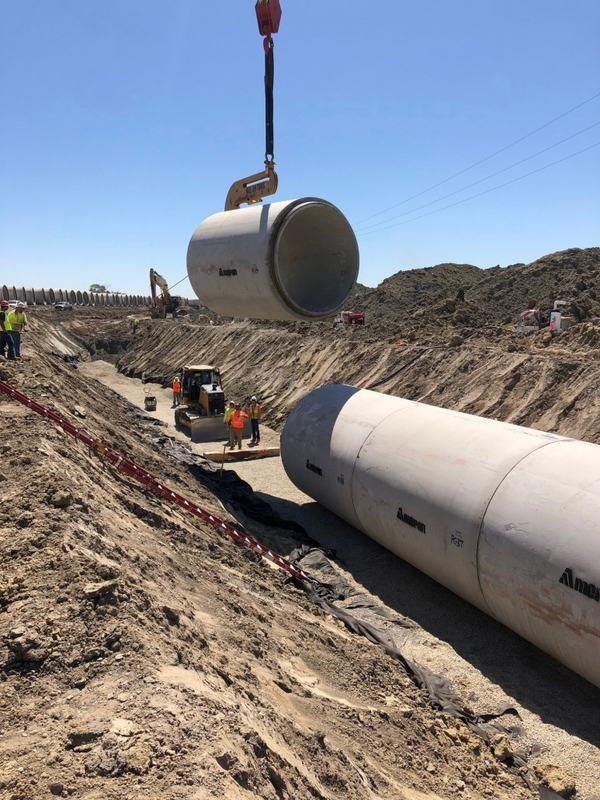 The old-fashioned way of laying concrete pipe involves attaching a sling to the pipe and then maneuvering it into the ditch. 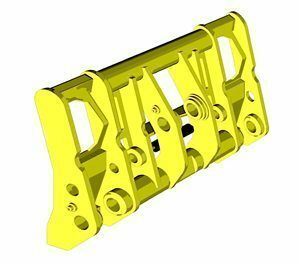 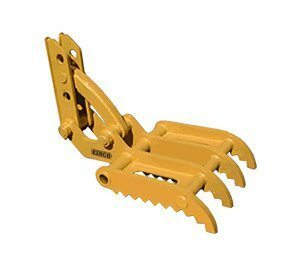 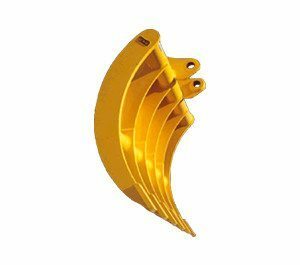 Though slinging is cheap and still used when stringing rcp, it is inefficient and unsafe if proper maintenance of the sling is not observed. 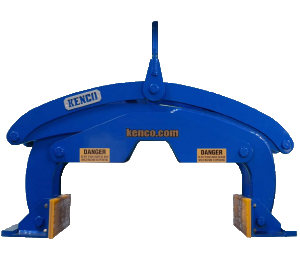 A far better option for laying heavy concrete pipe is to use a Kenco pipe hook for these 8 foot sections. 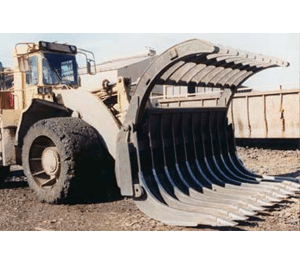 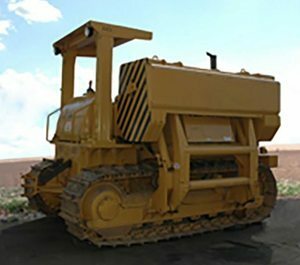 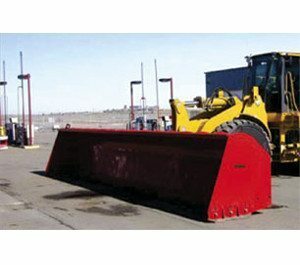 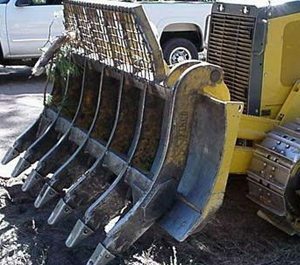 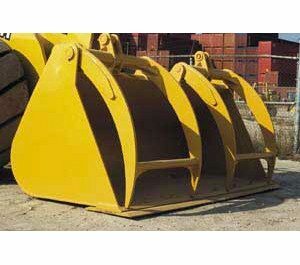 It not only increases the job safety factor, but also adds significant productivity to the schedule. 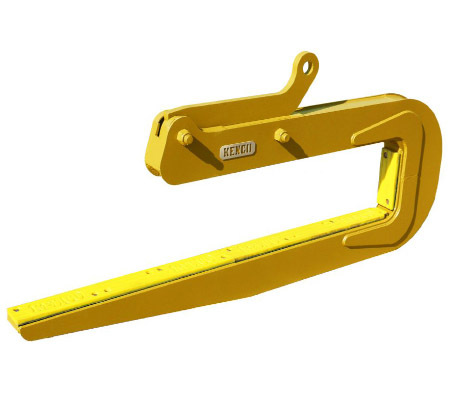 The pipe hook, sometimes referred to as a c-clamp, is available in both a mechanical and self-balancing option. 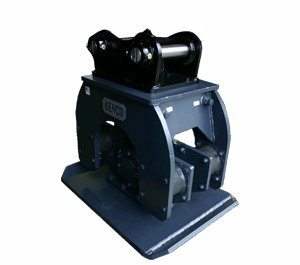 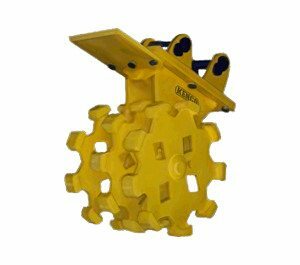 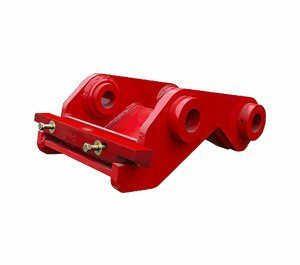 Each of these pipe lifting devices can be used for a large range of diameters as well as any shape of pipe, including elliptical. 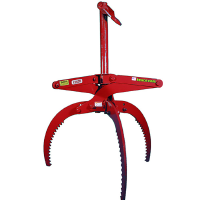 The Mechanical Pipe Hook is available in standard models of up to 60,000 pound capacities. 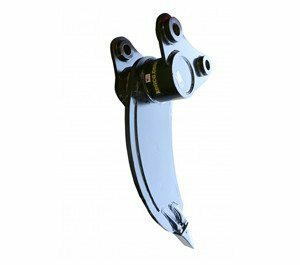 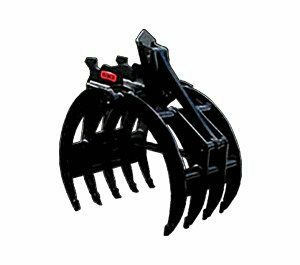 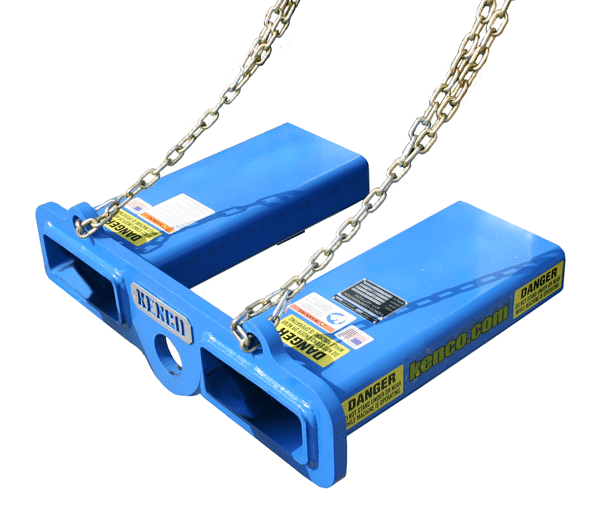 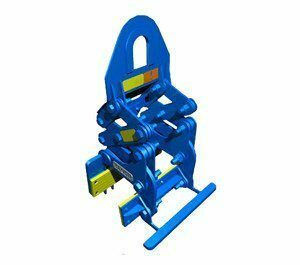 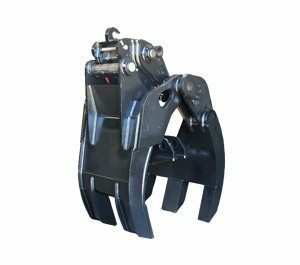 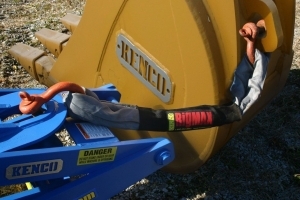 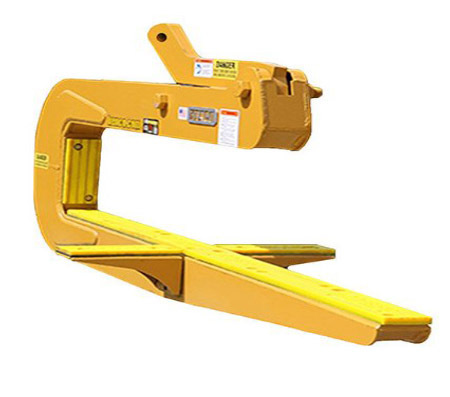 Simply attach our Kenco-approved RigMax to the lift eye of the bucket or machine and use the manual slide located at the top of the hook to adjust the angle of the pipe. 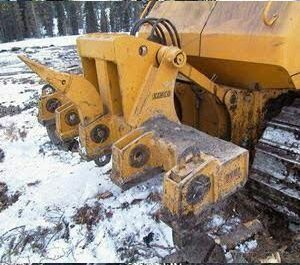 This gives full control to the operator for proper placement. 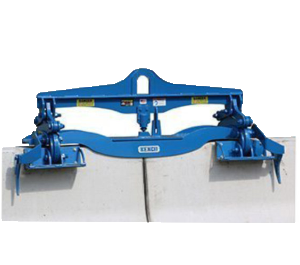 Self leveling models are available in 3500 and 9000 pound capacities. 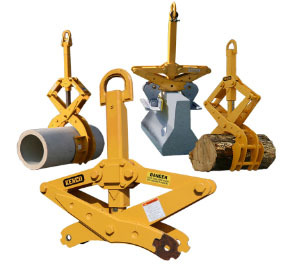 These particular models hook up the same as the mechanical version, but have a specialized cylinder that automatically adjusts the weight of the pipe to achieve the proper balance point, perfect for installing the pipe. 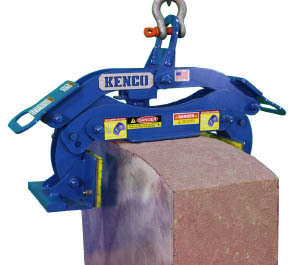 Each Pipe Hook comes fitted with our Kenco-branded elastomer pads to help protect the cement pipe from damage. 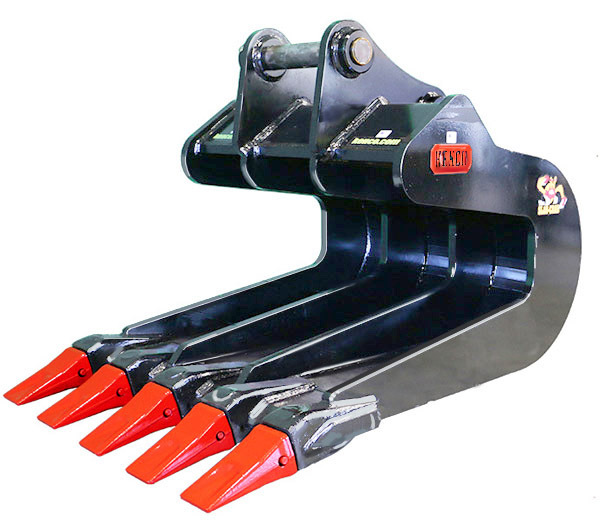 Pads cover the section that contacts the lifted pipe along the inside bottom surface of the hook. 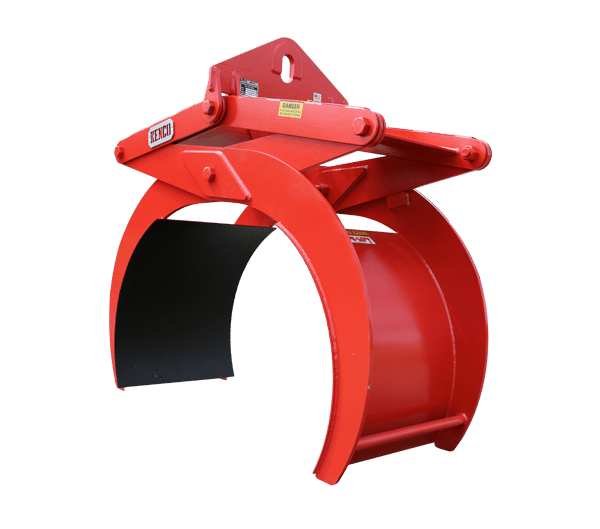 Another pad is located in the back of the throat to protect the lip of the pipe when driving the pipe home. 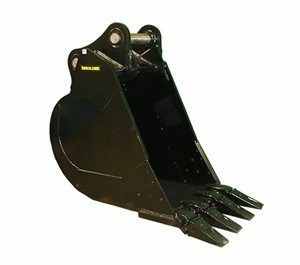 All of the pads are replaceable with the removal of just a few bolts. 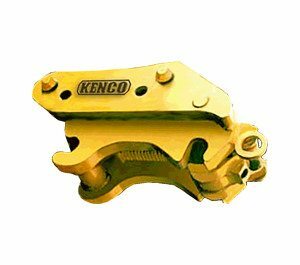 Custom projects often require custom projects and Kenco can help with that too. 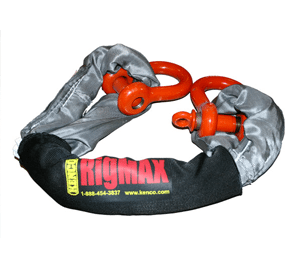 Our largest pipe lifting tool was able to move 78,000 pound pipe. 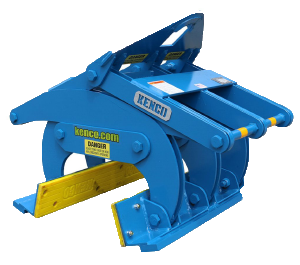 Contact Kenco for details. 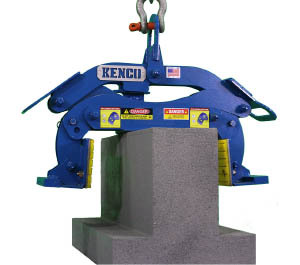 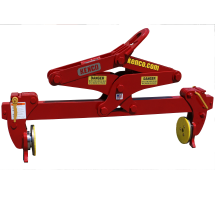 Kenco’s pipe handling equipment products are designed, manufactured and tested in compliance with the latest revisions of the ASME B30.20 and BTH-1 standards and are accepted by OSHA, CanOSHs, as well as virtually all other world wide standards. 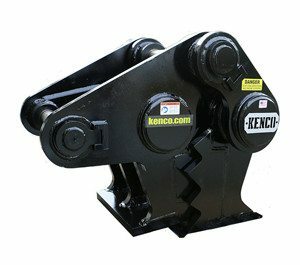 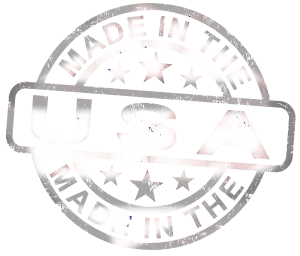 NO other company can compete with the quality and safety that Kenco provides. 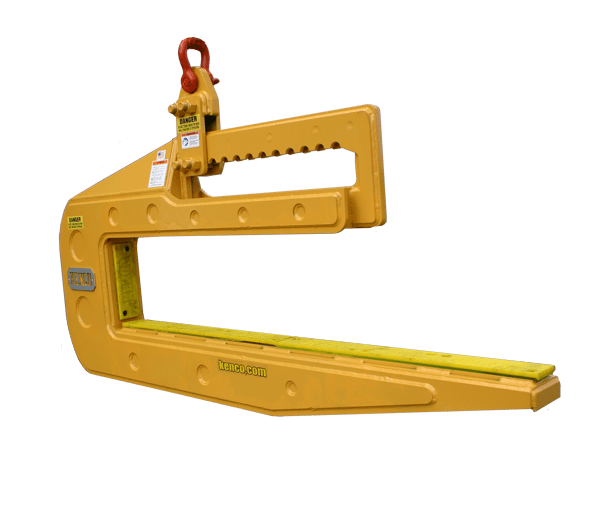 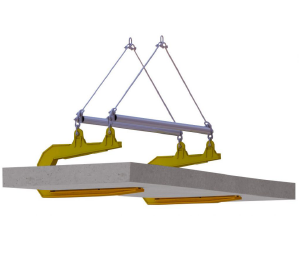 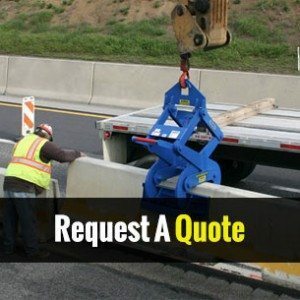 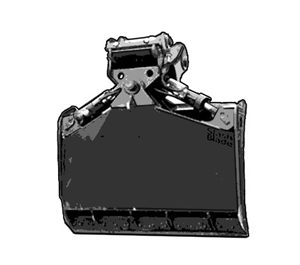 We’ve been in the lifting industry for over 30 years and it shows!